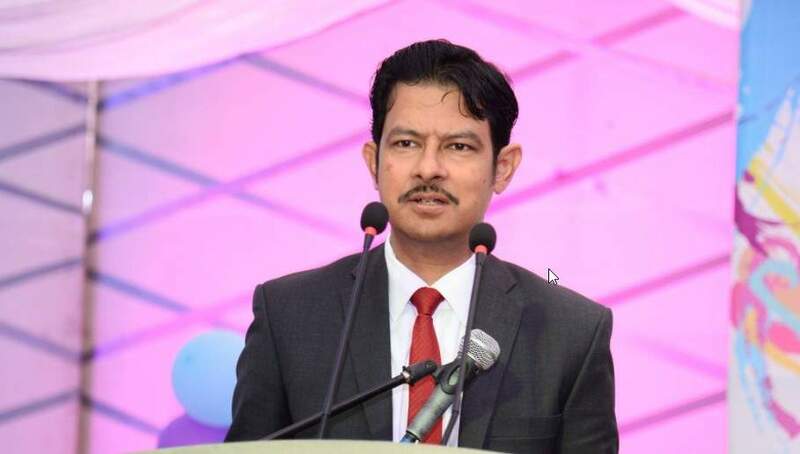 Bangladesh High Commissioner to Pakistan Tarik Ahsan has said Bangladesh assumed a prominent position in South Asia in areas of women empowerment as well as growth rate, export earnings and remittance earnings. He also noted achievements in the areas of disaster management, primary healthcare, sanitation, primary education, reserve position, expansion of energy base, mobile & ICT use, etc. The High Commissioner was addressing an event on ‘LDC Graduation of Bangladesh: A Celebration of Socio-Economic Development’ in Lahore on Thursday night, said a press release on Friday. The event, conducted by the Consul General of Bangladesh in Lahore Qazi Humayun Fareed, was aimed at enlightening the audience on Bangladesh’s graduation into the developing country status as well as to portray positive image of Bangladesh in Pakistan. The High Commissioner’s speech was followed by a video message of UN Secretary General on Bangladesh’s graduation into the developing category. A presentation titled “LDC Graduation of Bangladesh: Significance and Way Forward” was also made at this time. He gave a background of colonial exploitation, indifference to development by the pre-independence rulers and challenges of rehabilitation of war-devastated country that put Bangladesh in the category of least developed countries in the 70’s. The High Commissioner highlighted impressive achievements of Bangladesh in socio-economic development, particularly in about last one decade under the government of Prime Minister Sheikh Hasina. Educationists, representatives of think-tanks, members of cultural community, journalists, businesspersons, former diplomats, politicians and Bangladesh expatriates attended the event. Former Foreign Minister of Pakistan Khurshid Mahmud Kasuri, Minister of Environment, Punjab Zakia Shahnawaz, Member Punjab Assembly Iram Hassan Bajwa and former Foreign Secretary Shamsad Ahmed were present.